The MIAMI Association of REALTORS® (MIAMI) is partnering with several entities to host Party in the Plaza from 5-9 p.m. Saturday, Jan. 13 to celebrate Miami Shores' new pedestrian-friendly space, Plaza 98, at 9802 NE 2nd Ave. 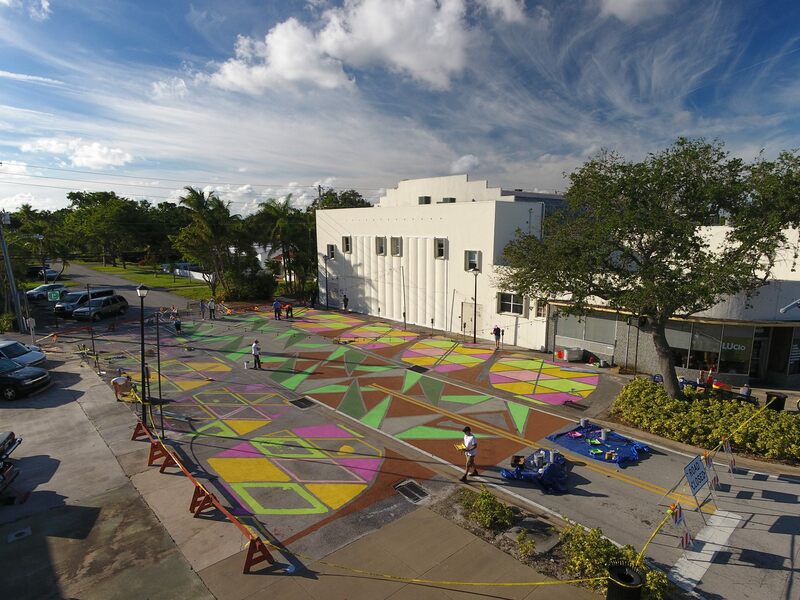 The MIAMI Association of REALTORS® (MIAMI) is partnering with several entities to host Party in the Plaza from 5-9 p.m. Saturday, Jan. 13 to celebrate Miami Shores' new pedestrian-friendly space, Plaza 98, at 9802 NE 2nd Ave. MIAMI, sponsors and volunteers recently painted 10 multi-colored, intersecting pineapples on Plaza 98's asphalt to create a new Downtown Miami Shores destination for community gatherings. All ages are welcome for Saturday’s free event. 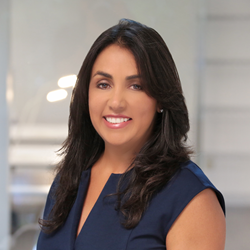 MIAMI, which will host a ribbon-cutting during Saturday’s event for a bench it is donating to Plaza 98, invested more than $100,000 in grant funds from the National Association of REALTORS(R) (NAR) in 2017 to improve our South Florida communities. In 2017, MIAMI was proud to host the Plaza 98 project as well as 10 other South Florida community initiatives. 5:30 p.m. - Ribbon-cutting ceremony for a new Plaza 98 bench donated by MIAMI Realtors. Plaza 98, located on 98 Street on the west side of NE 2nd Avenue between the Miami Theater Center and Miami Shores Auto Repair, had several community workshops where sponsors and volunteers came together to build, set up and ultimately paint the asphalt to bring the Plaza 98 vision to life.